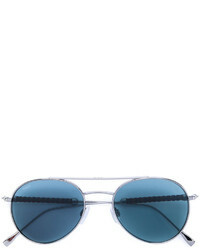 Tod's Pilot Sunglasses $527 Free US Shipping! 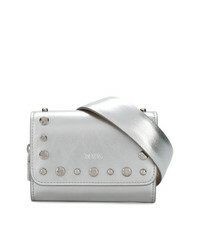 Tod's Studded Belt Bag $457 $762 Free US Shipping! 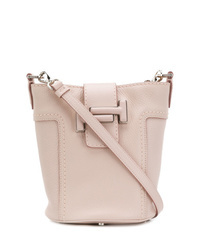 Tod's Metallic Belt Bag $864 Free US Shipping! 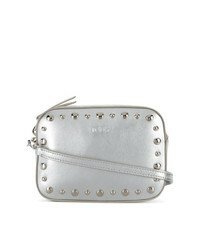 Tod's Studded Belt Purse $675 Free US Shipping! 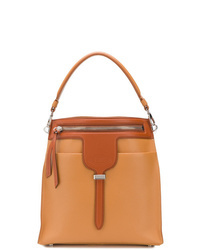 Tod's Zipped Bucket Bag $1,976 Free US Shipping! 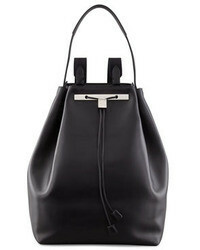 Tod's Double T Bucket Bag $1,242 Free US Shipping! 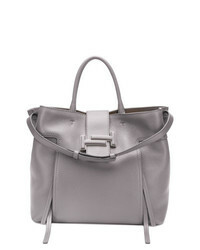 Tod's Double T Tote $1,581 Free US Shipping! 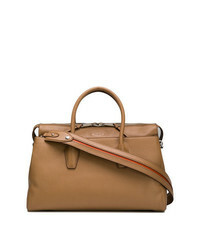 Tod's Bowler Tote Bag $1,807 Free US Shipping! 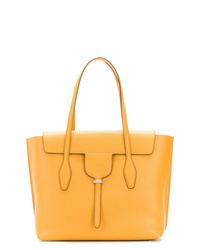 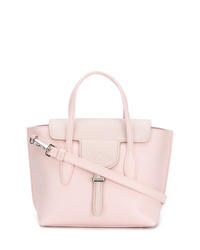 Tod's Small Joy Tote $1,011 Free US Shipping! 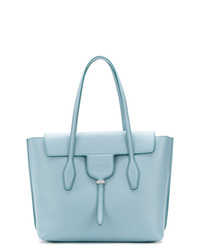 Tod's Joy Medium Tote Bag $1,124 Free US Shipping! 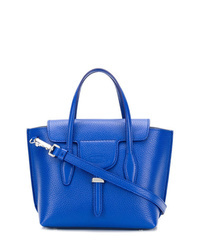 Tod's Joy Mini Tote Bag $1,011 Free US Shipping!